CONGRATULATIONS TO OUR 2018 NATIONAL TEAMS!! And that’s a wrap for the 2018 High Performance Program. 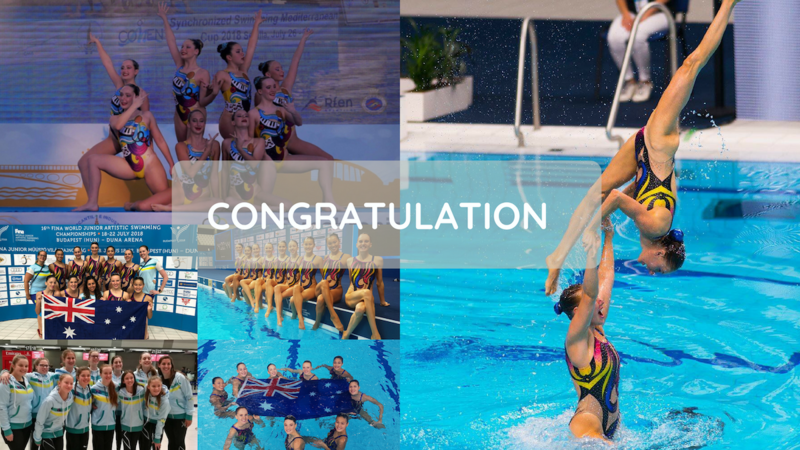 Congratulations to all 3 of our National Teams on outstanding performances and results. 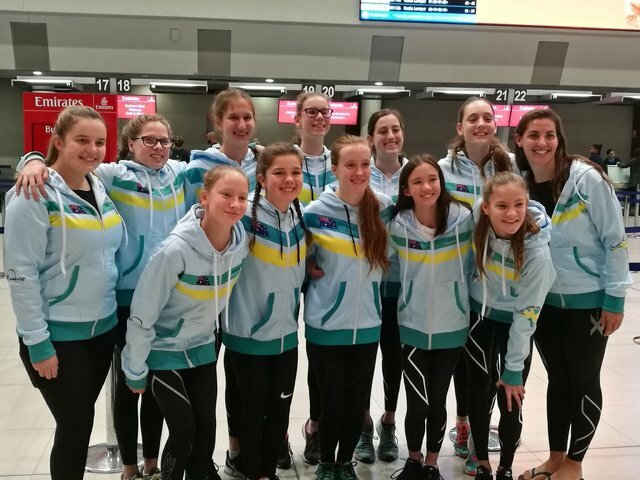 Our Junior and 13-15 years National Teams have just returned from their major international events of 2018 – the FINA Junior World Championships and the Mediterranean (COMEN) Cup. The 2018 FINA Junior World Championships was held in Budapest, Hungary from July 18th-22nd. 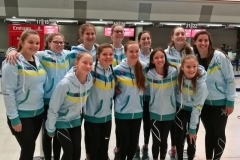 39 countries were in attendance and Australia showcased our strongest Junior Team in years, placing 19th in the Free Team event. Australia also had strong performances and results in the tech and free solo events, and free duet. The 2018 Mediterranean (COMEN) Cup was held in Seville, Spain from July 26th– 29th. 29 countries were in attendance, and it was an amazing experience for our athletes to attend such a large event. Our team had a great swim and placed 19th in the Team event. Some athletes also received Personal Best (PB) scores in the figure competition. For many of the team, this was their first ever international competition. We hope you enjoyed the experience and had a great journey throughout the year. 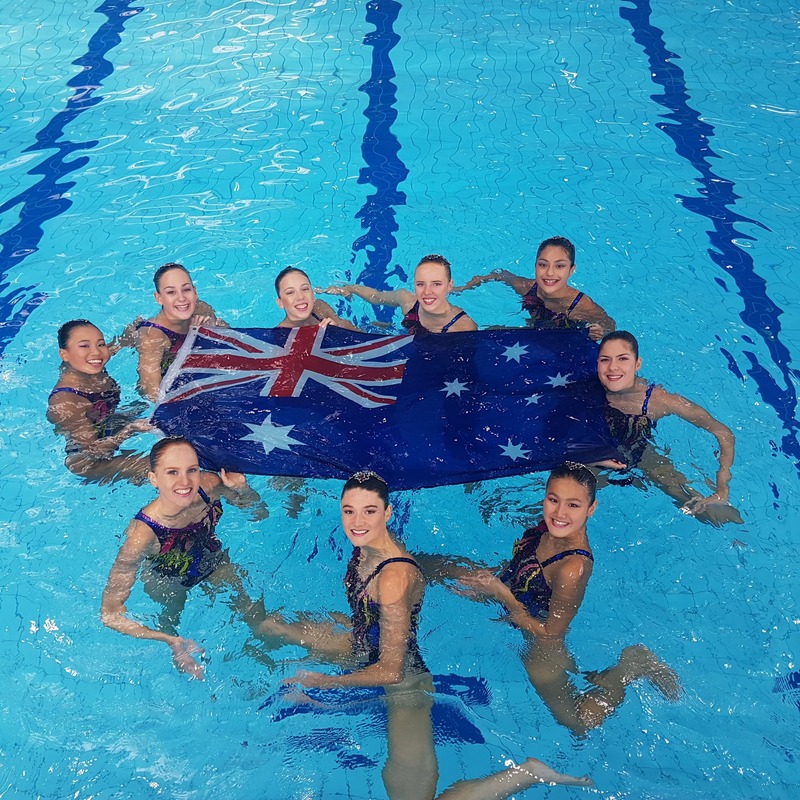 SSAI is excited to inform the Synchro Australia Community of the confirmation of the introduction of a new event to commence next year – the FINA 13-15years World Championships. 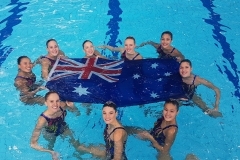 The introduction of this event means Synchro Australia will now strive to compete at World Championships events across all three National Teams! Next up, we begin our 2019/2020 High Performance Program. The senior team will kick off in November with a choreography camp, and the Junior and 13-15 years Teams in 2019. SSAI is excited for the coming years and the continued growth of our High Performance Programs.